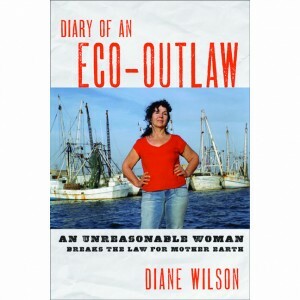 Diane Wilson talks about what’s happening in the Gulf of Mexico, British Petroleum, and her new book Diary of an Eco-Outlaw. Heidi Stevenson talks about new restrictions in the EU regarding access to herbal remedies. Deb Reich talks about her new book No More Enemies. 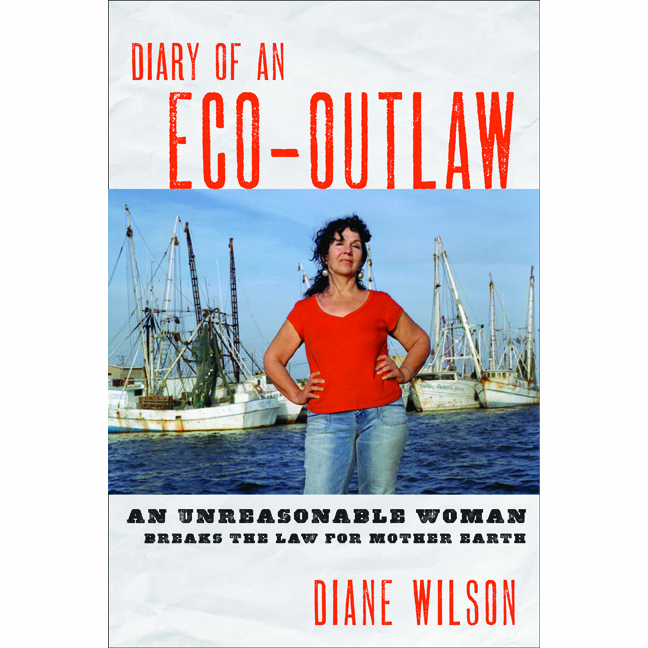 Music by: Taj Mahal, George Harrison, Emmylou Harris, Stevie Wonder, The Band, Pere Ubu, B;ackfire, John Lennon, Rodney Crowell, and Linda Ronstadt.